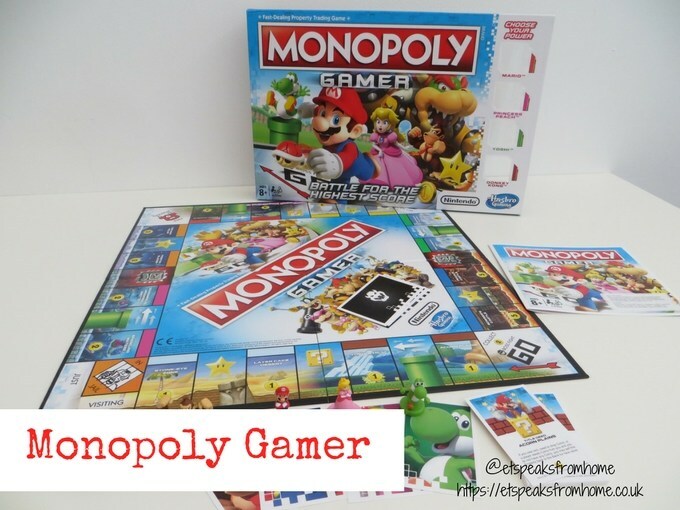 Monopoly Gamer is a brand new way of playing the classic monopoly with a Nintendo twist! 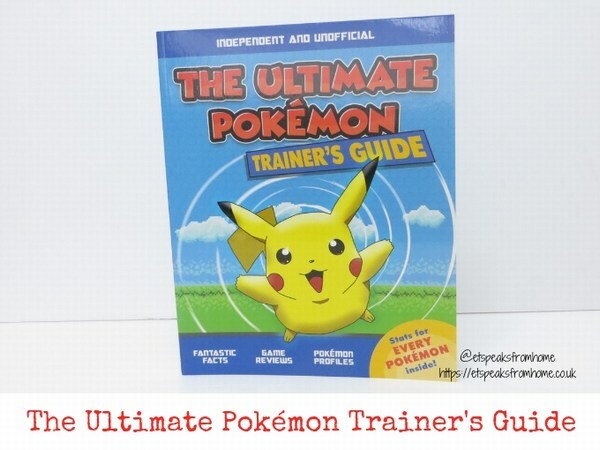 They have joins forces with the beloved Nintendo video game characters to create this unique way of playing. Instead of standard Monopoly tokens, the game features super Mario characters, each with their own special powers within gameplay and it’s not just about the money. You earn points by collecting Coins, buying Property, and beating Bosses! 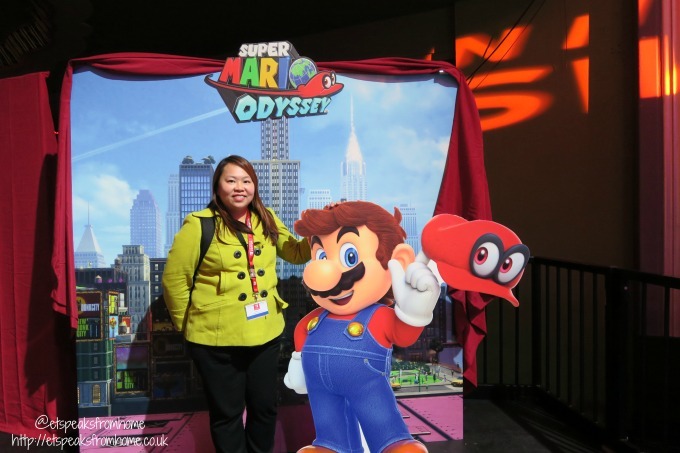 Yesterday, Nintendo announced that the new Nintendo Switch console will launch worldwide on Friday 3rd March 2017 and I was so lucky to be invited to attend their Nintendo Switch UK Premiere at Hammersmith! I was so excited to be able to try out some of the new games before they launch. 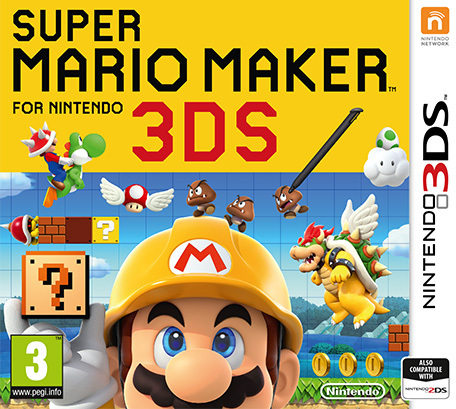 Super Mario Maker for Nintendo 3DS was launched on the 2nd December 2016, allowing players to play and create inspired Mario courses on the go! Mr K is super excited as he himself had saved up his pocket money to buy the Wii U version and loves building his own courses. Now with this game on the 3DS, he is able to create his own mini courses. 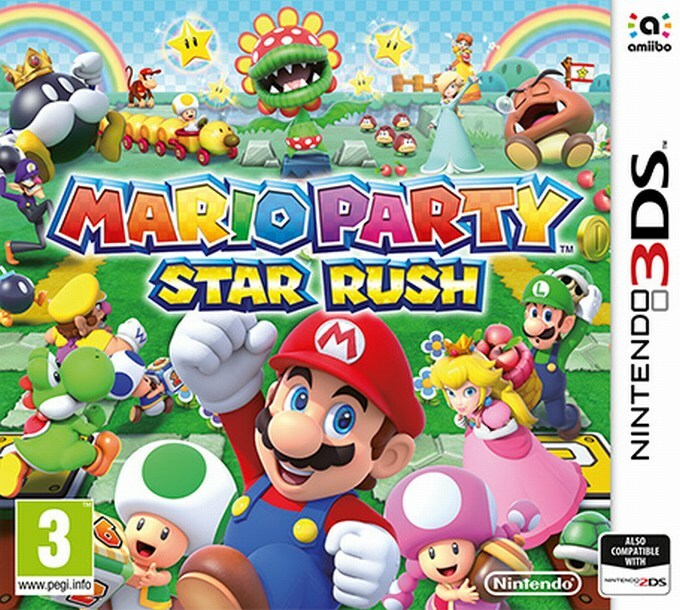 The new Mario Party: Star Rush was launched on 7th October 2016 on Nintendo 3DS and we were thrilled to join many others in playing it. We are massive fans of the Mario games in this household! 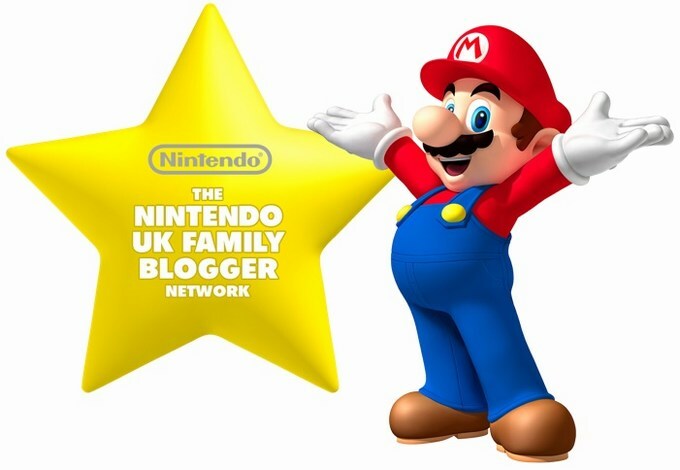 Both children were even more excited when they found out their favourite YouTuber DanTDM is also playing Nintendo games. 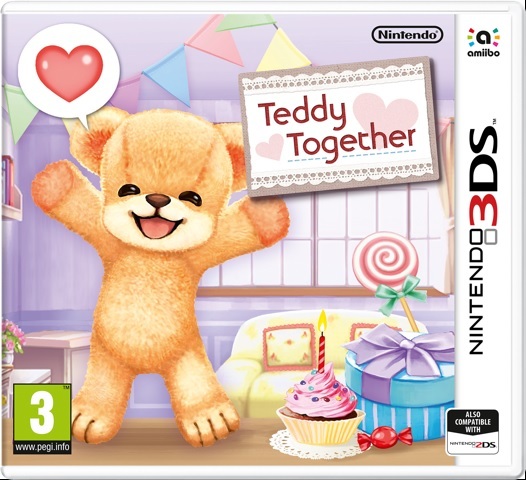 Teddy Together is an interactive simulation game launched on 1st July 2016 that allows children to become friends with a teddy bear. He/She comes to life, talking and asking questions to learn more about their little friend. It is available to buy in store and from the eshop, suitable for aged 3 onwards. Last month, we saw the exclusive launch of the Hyrule Warriors: Legends for the Nintendo 3DS family systems on 24th March. 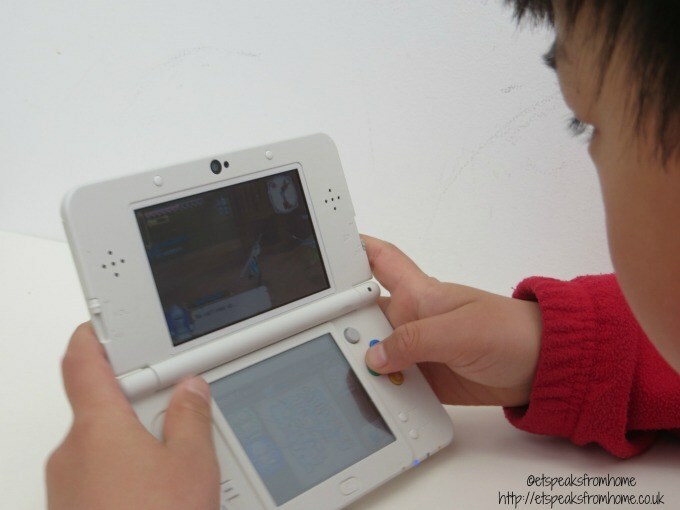 We were lucky to get a chance to test it out it out on the Nintendo 3DS. After Hyrule Warriors took Wii U by storm, those large-scale battles can now be taken on the go, complete with the new ability to command and switch seamlessly between up to four characters on the battlefield, play as five new characters, and enjoy two new and exclusive storylines.